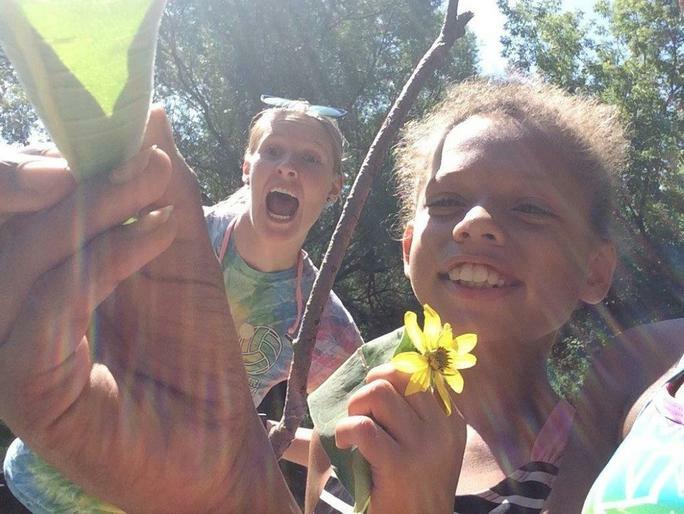 Glendale Heights offers a fun and engaging summer camp program for all ages. Our program runs from June through August. In our classrooms throughout the summer we provide a variety of hands-on experiences that encourage creativity, innovative thinking, problem solving and team work. We also love to keep our children very active physically by ensuring we offer experiences that promote active play both indoor and outdoor. All summer long we will also offer creative and exciting weekly camp themes. Stay tuned for the upcoming year calendar of summer camp themes. We have planned a summer of fun with a little literacy, math, and science mixed in. Our degreed lead teachers have found that the best way that children learn is through play, which is still very relevant even when they are school age. Our summer days are spent splashing and exploring through fun activities and fieldtrips that are geared towards the developmental levels and interests of the children in the classrooms. For additional summer program details!